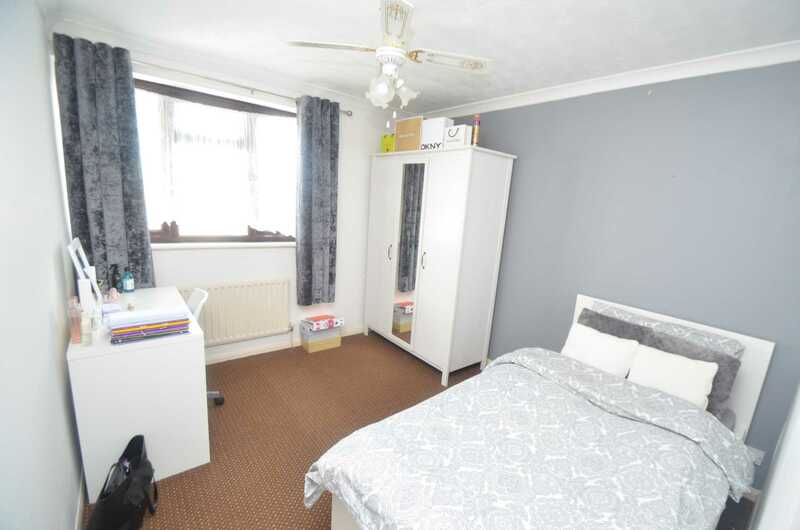 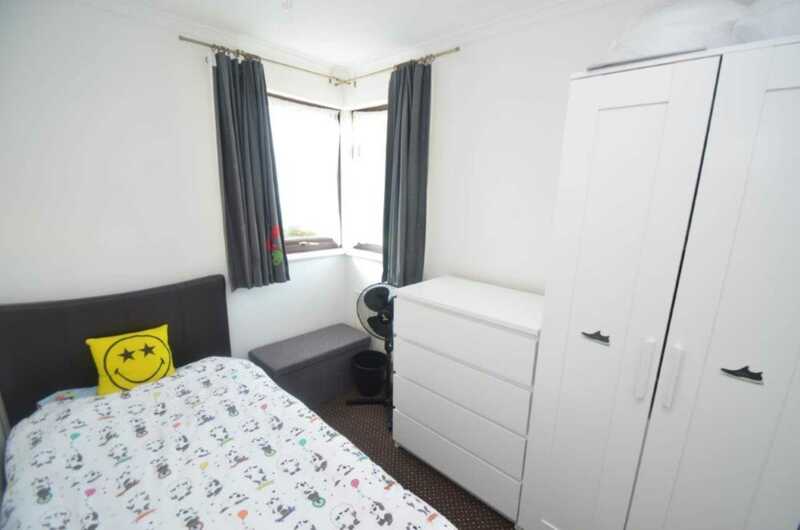 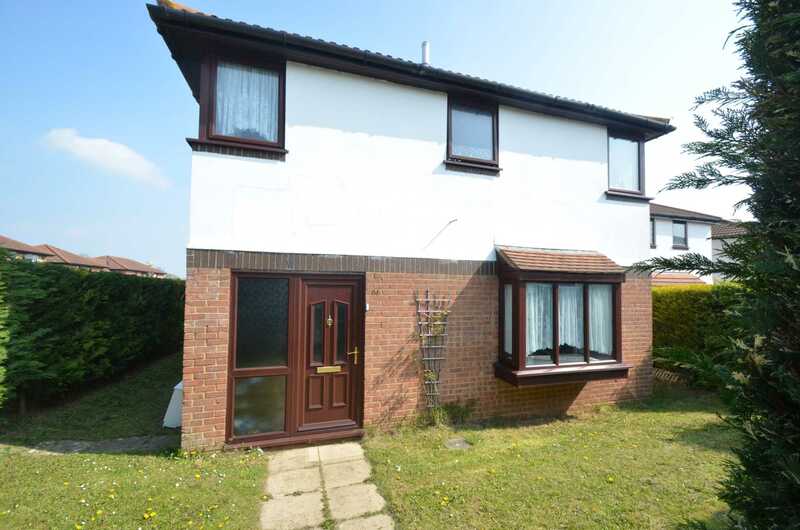 Extended to provide spacious accommodation. 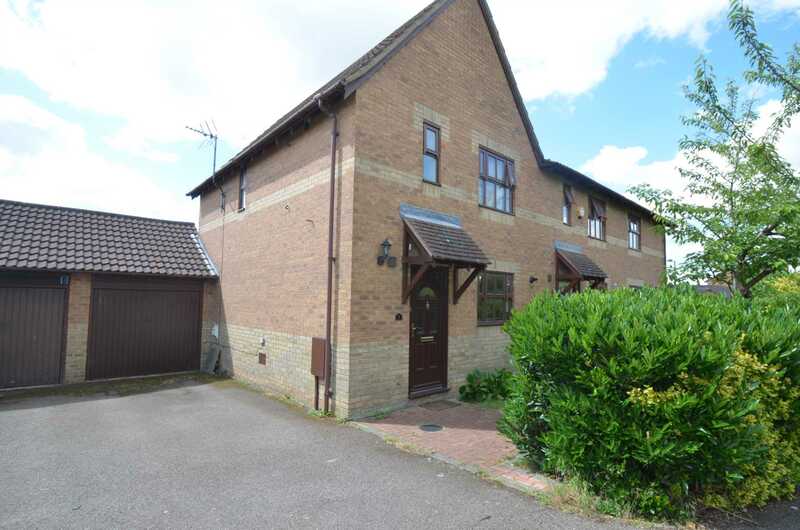 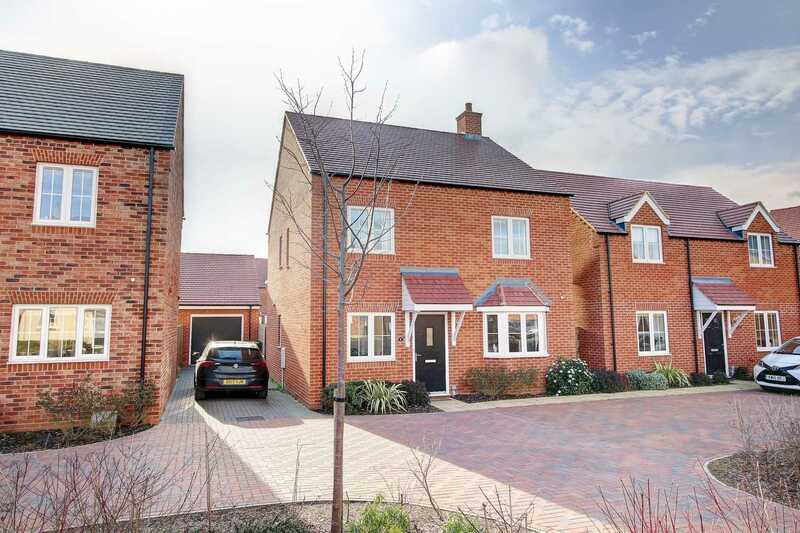 This four bedroom detached house with a double garage is situated near to the old market town of Stony Stratford with its High Street and range of pubs and restaurants also nearby is the town of Wolverton with shops, leisure facilities and train station. 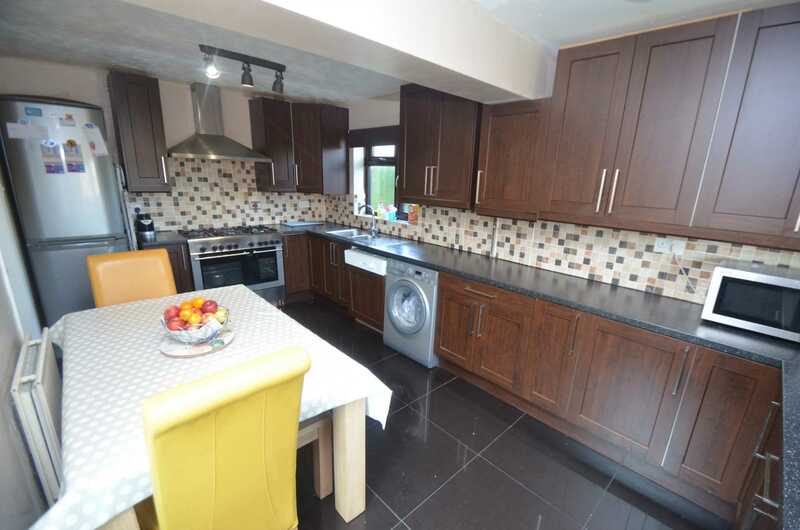 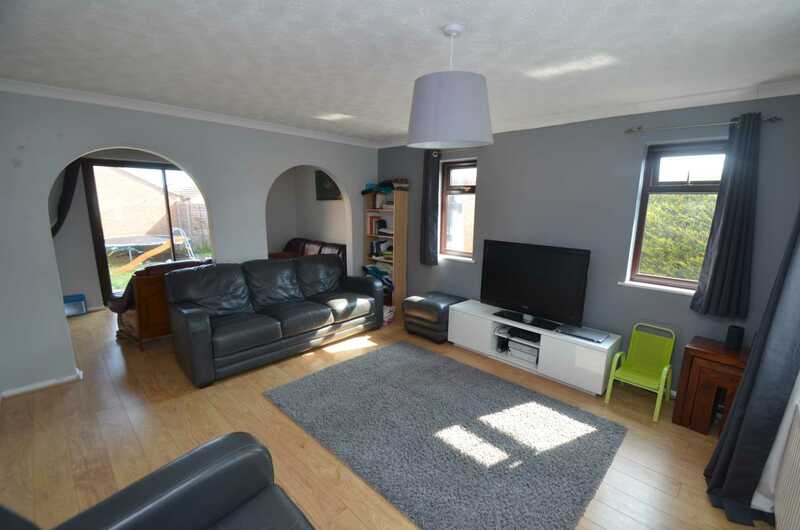 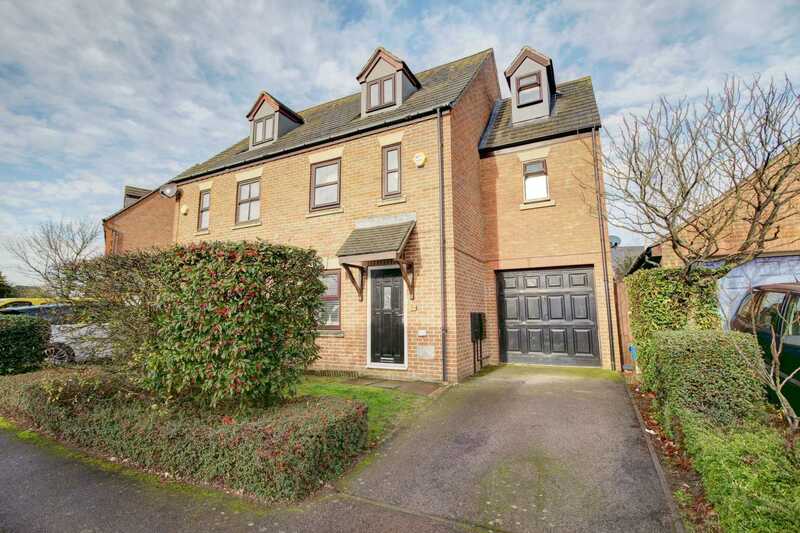 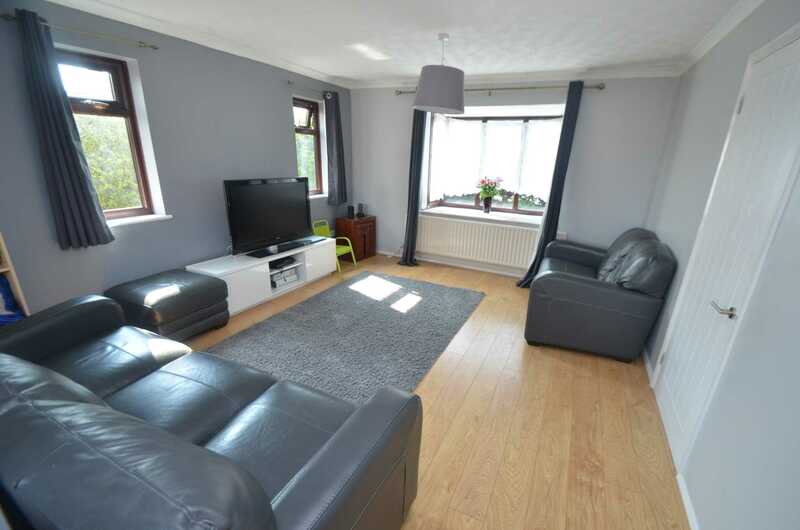 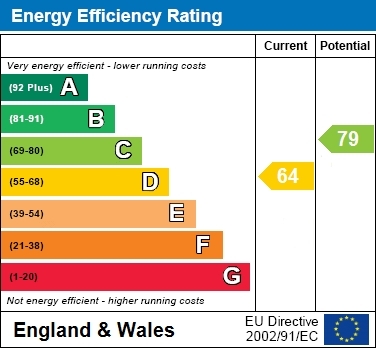 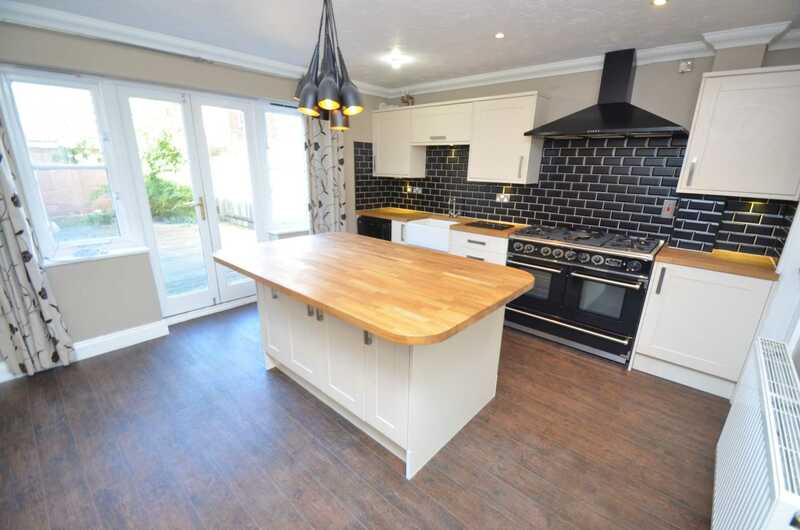 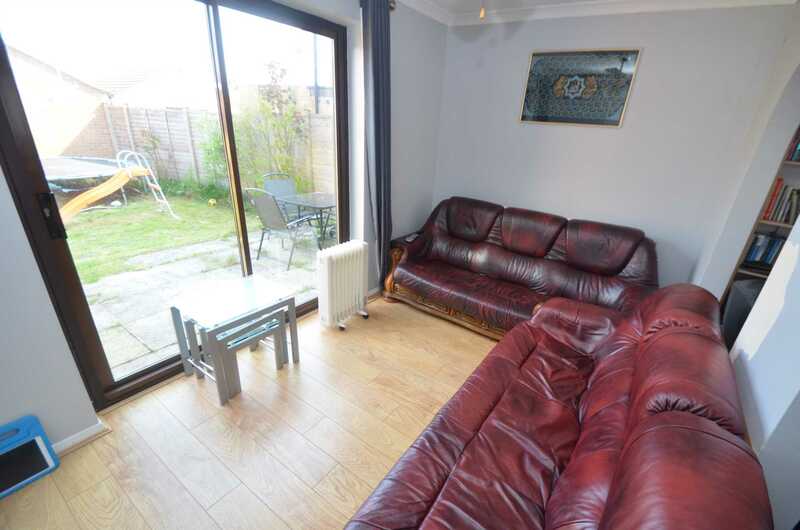 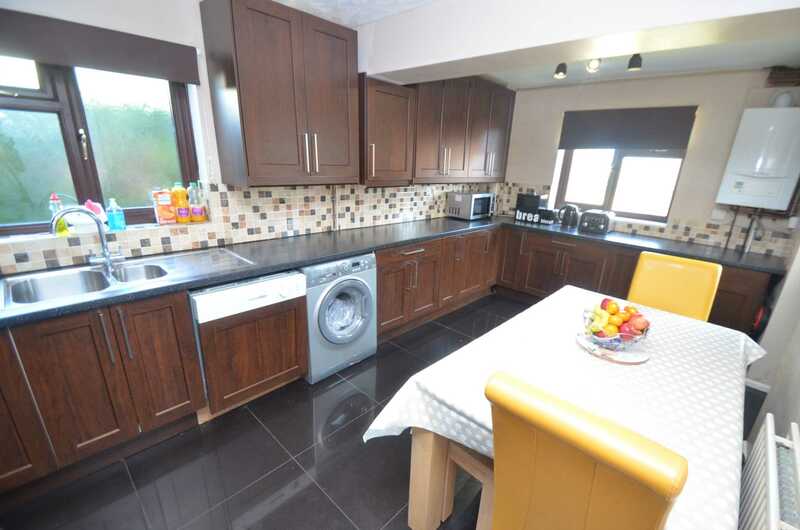 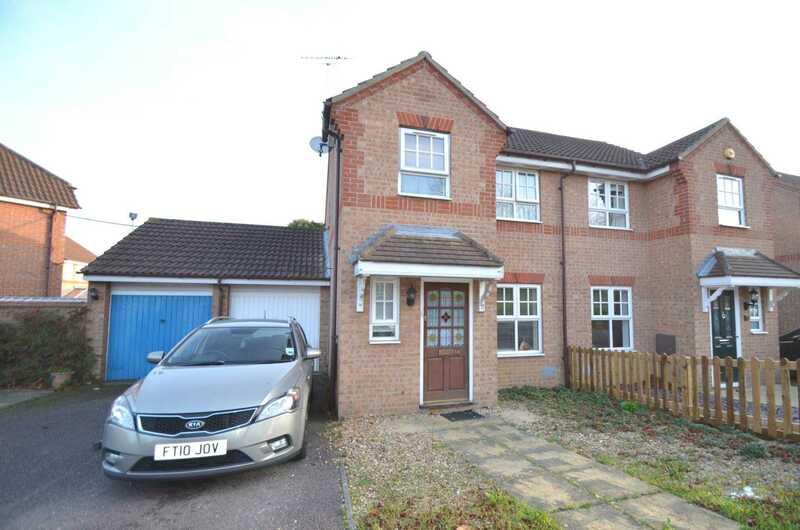 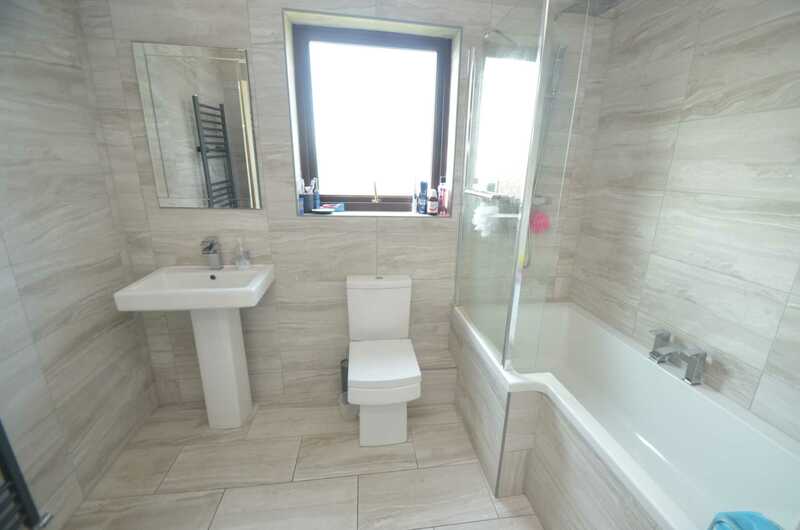 In close proximity there is a local shop, schools and good road links to the A5. 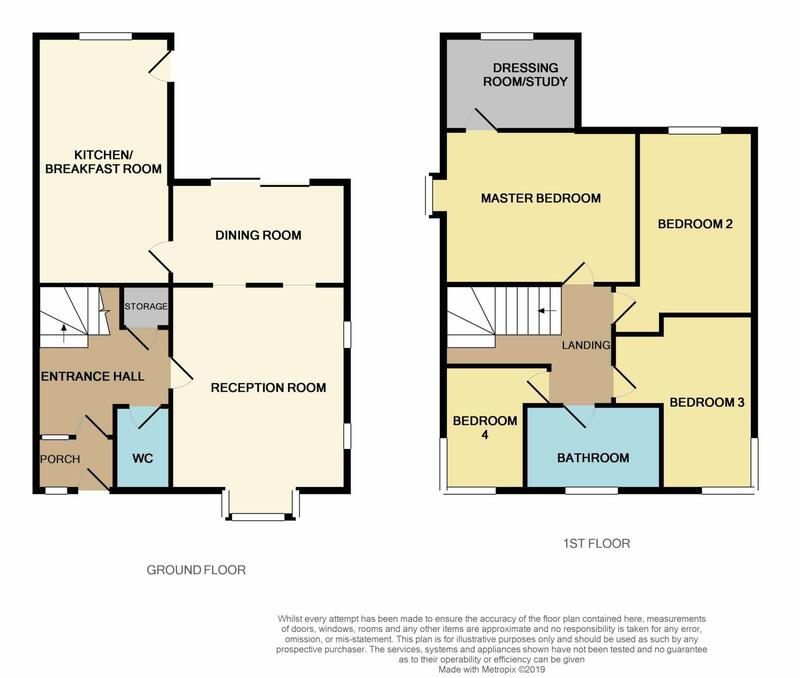 The accommodation in brief offers, downstairs cloakroom, a lounge with arches through to the dining room, a large kitchen/breakfast room, master bedroom with dressing room, three further bedrooms and a family bathroom. 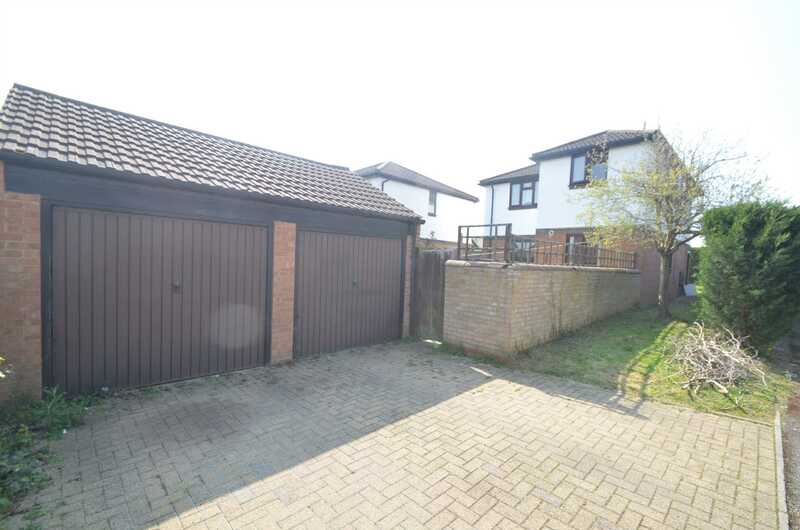 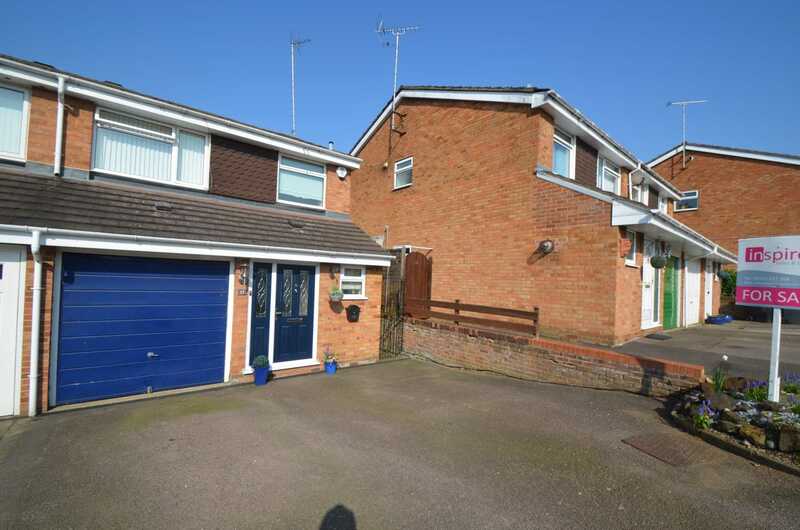 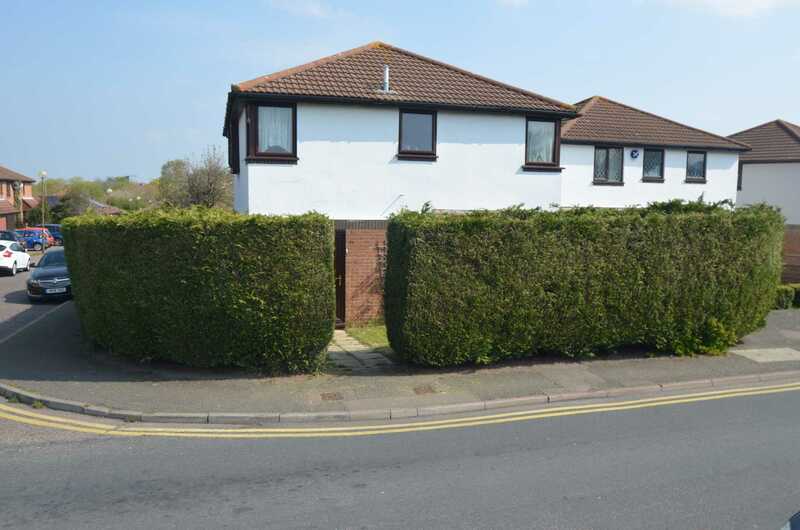 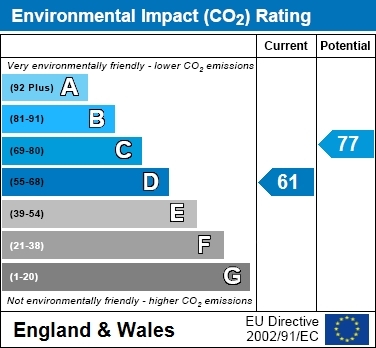 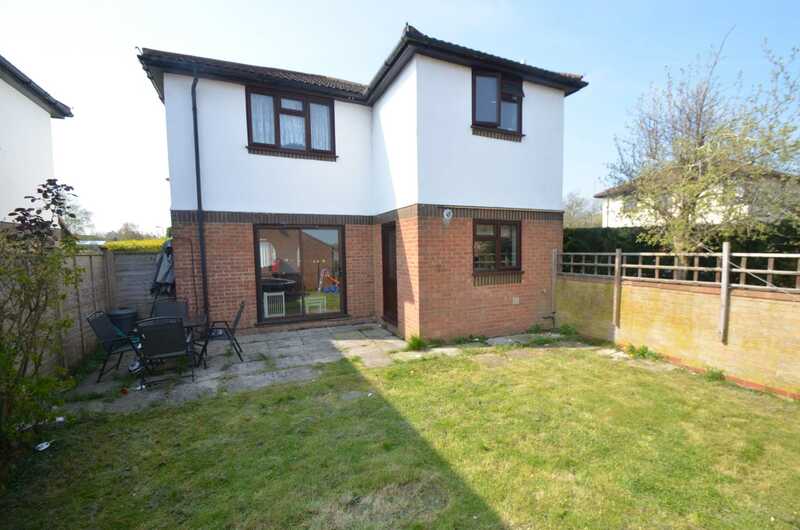 Outside there are front/side and rear gardens and to the rear of the property is a driveway providing parking for two vehicles leading up to a double garage.